The next big Marvel event is HERE! 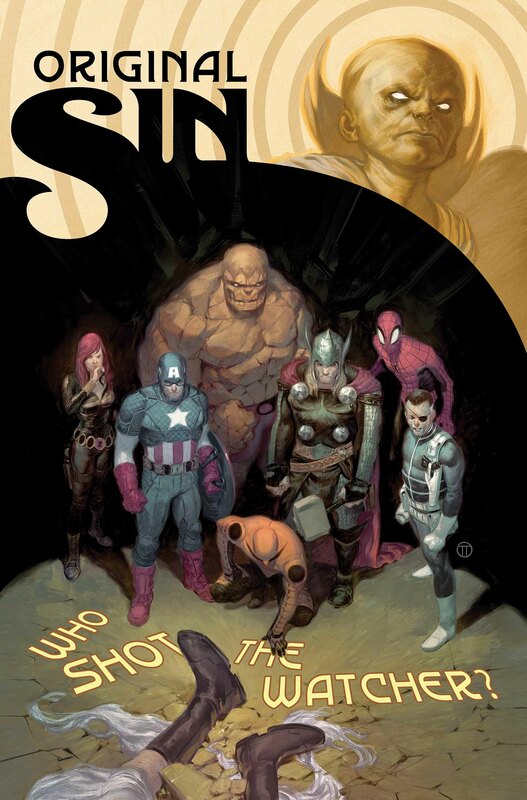 Original Sin, written by Jason Aaron and featuring art by Mike Deodato, kicks off today, and so far it’s a pretty cool murder mystery. Someone has killed Uatu the Watcher, and it’s up to some of Marvel’s top heroes to piece together who killed the big bald guy.